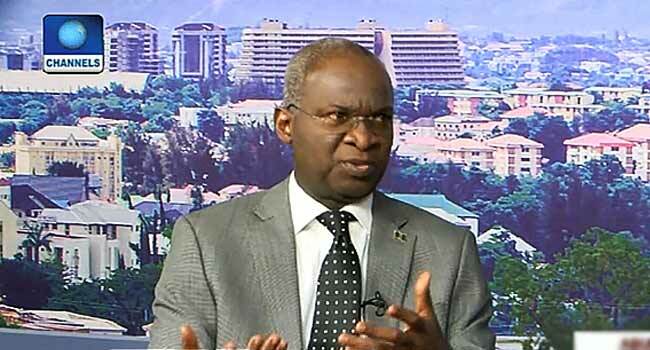 The third main land bridge in Lagos will be shut down for three days, starting from July 27, the Minister for Power, Works and Housing, Mr Babatunde Fashola, has said. He said this on Monday while addressing some confusion over the period for the road closure, on Channels Television’s Sunrise Daily. According him, the bridge will only be closed for three days, contrary to reports that it will be closed for 27 months. “That will imminently compel some closure as we have had in the past when I was governor. We closed it for about 12 weeks but (this time) we will try to reduce the period of closure as much as possible,” he said. The former governor, therefore stressed the importance of the closure for the said investigation and subsequently, the repairs to be carried out.